At NZWindows, we believe in people. Whether working on major projects or sharing a laugh with colleagues, we have a positive team culture that makes us unique. If you want a career where you can grow and develop, get in touch about joining our talented team. All team members have their own Training Plan focused on provided the best personal and professional development available. We’re always on the lookout for our future Team Leaders, Supervisors and Managers, and run a program to expedite their training and development. An award to outstanding employees who demonstrate the principles of Lean and living the core values. Operated by the employees, monthly activities are arranged including trips, fun sport events, social outings and more. Giving something back, working with the Good Neighbours program, helping neighbourhoods transform their communities. A full team meeting is held monthly to keep up to date with what’s happening in the various branches, new staff, market trends and other news. 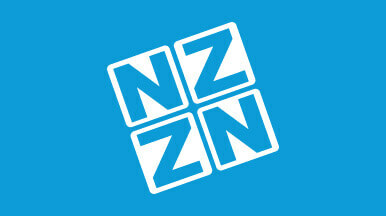 Team news, funny stories and photos shared on the NZWindows Staff Facebook page. Full time, permanent. Auckland branch. Full time, permanent. Tauranga branch. Full time, permanent. Hamilton branch.